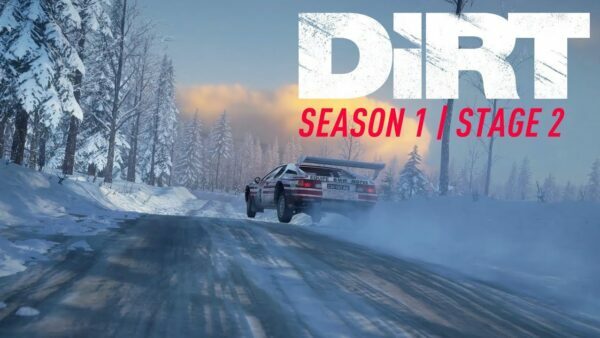 Two weeks ago, Codemasters opened the floodgates with season one DLC for DiRT Rally 2.0. 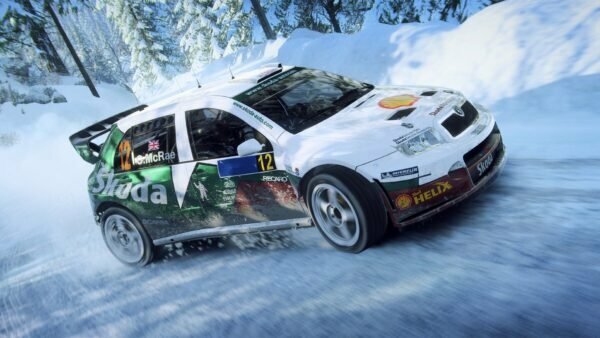 The first injection of new content saw the likes of the Citroën C4 and Skoda Fabia make their way to the game. 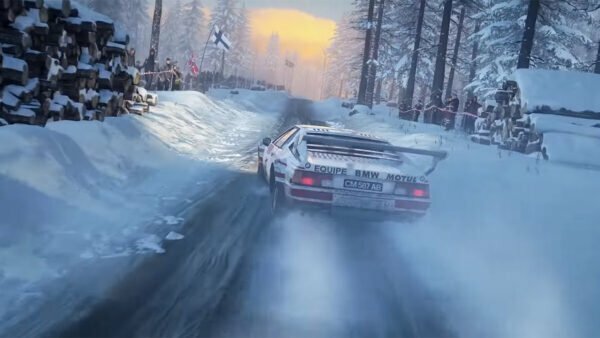 Codemasters is back at it again, this time with the Monte Carlo Rally. 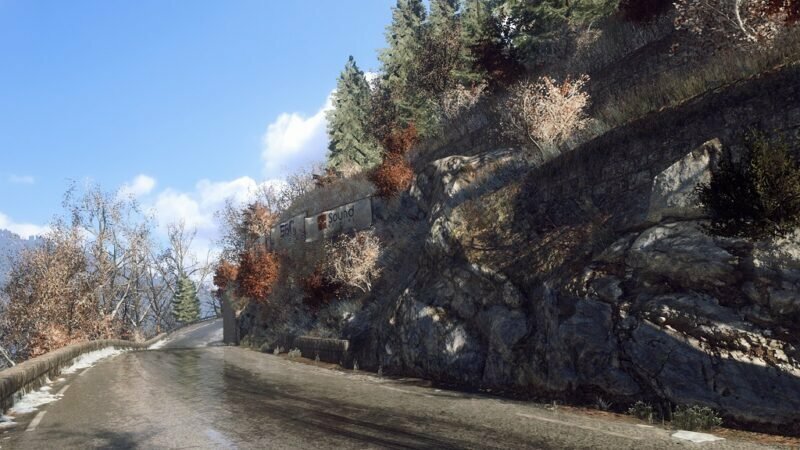 Right away, fans will recognize the returning venue from DiRT Rally, but this is something more. 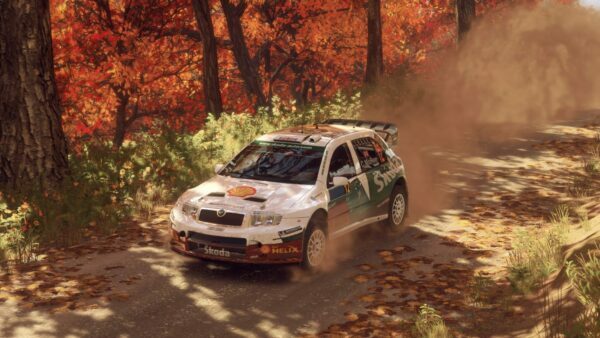 Benefiting from a bump in visual fidelity over the original game, Monte Carlo will fit right in. That’s to say nothing of the technical upgrades going on under the hood as well. 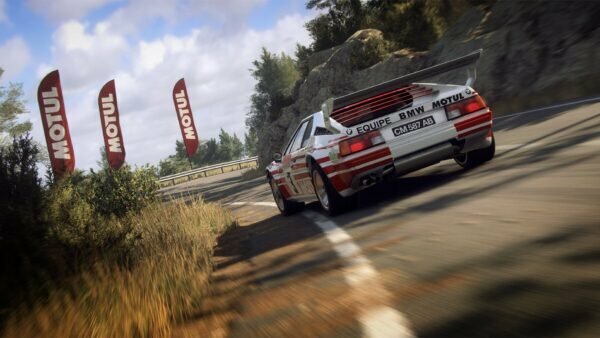 Combine it with the game’s vastly improved handling model and track degradation, and Monte Carlo might take some relearning, even for series vets. 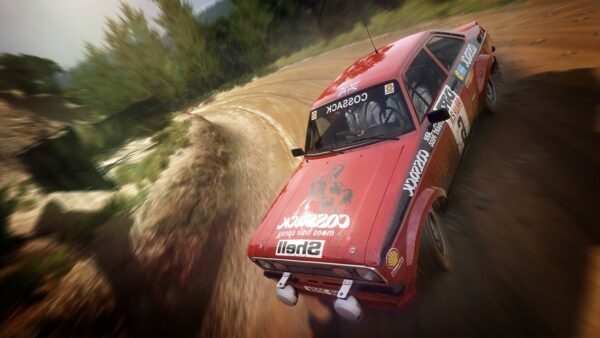 Both features take DR2 above and beyond its predecessor. Don’t believe us? Read our review of the game and see for yourself. 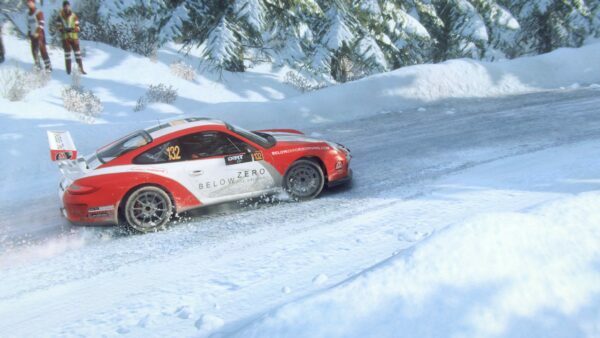 Rallye Automobile de Monte-Carlo, to use its official name, is an interesting addition to the game. The event itself is over a century old, with the inaugural event taking place in 1911. While the event has had its share of multiple winners, none have scored more than Sébastien Loeb and Sébastien Ogier, both at 7 wins each. Loeb dominated the event from 2003-2008, and again from 2012-2013. Fellow French driver Sébastien Ogier first won at Monte Carlo in 2009. He currently dominates the venue, and has done so consistently since 2014, even taking the win at this year’s rally. The circuit is now available on the Xbox, PlayStation, and PC digital store fronts for $3.99. 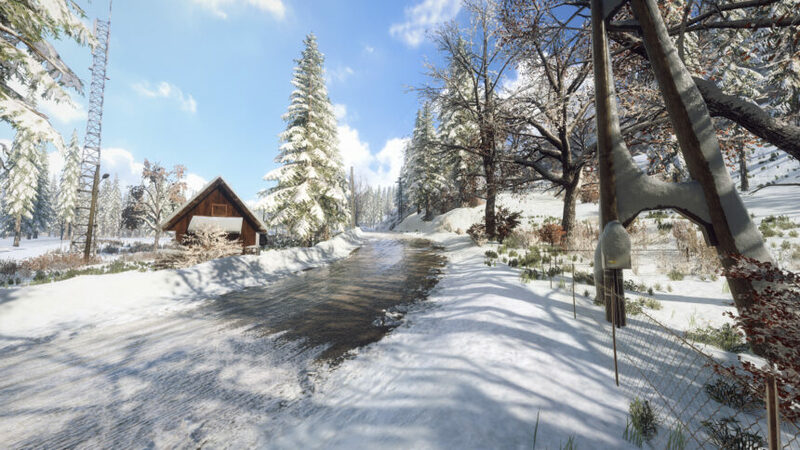 Deluxe Edition owners receive both at no additional cost. Those looking to get in on the content included in the Deluxe Edition can purchase the standalone upgrade pack for $29.99.